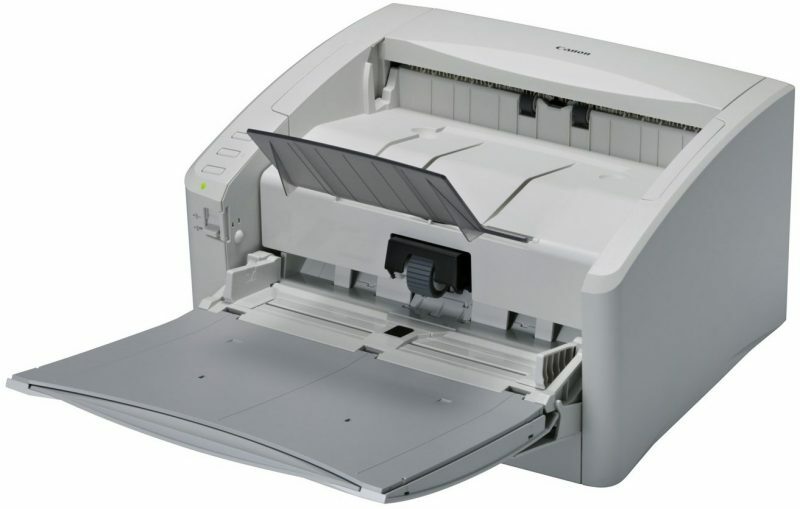 Using scanners is indispensable for digitising documents. 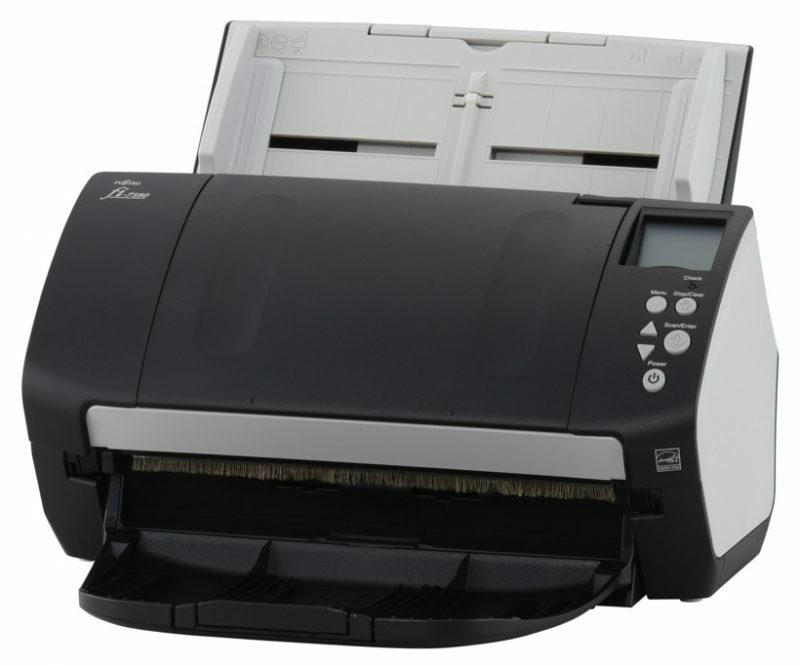 They are available as flatbed scanners, document scanners and multi-functional printers (MFP). While the latter have been on the rise over the last couple of years there are still many scenarios which require the use of locally attached scanners. 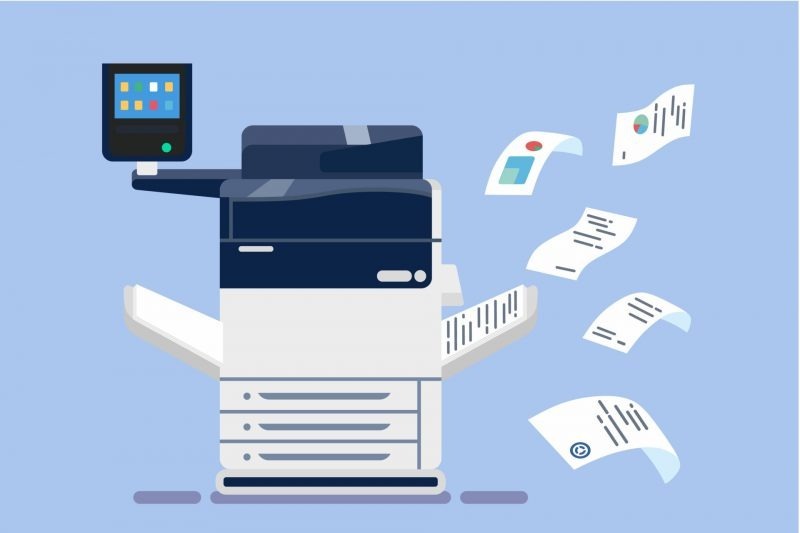 For this purpose, document scanners are used which are able to digitise large batches of pages with an incredible speed. 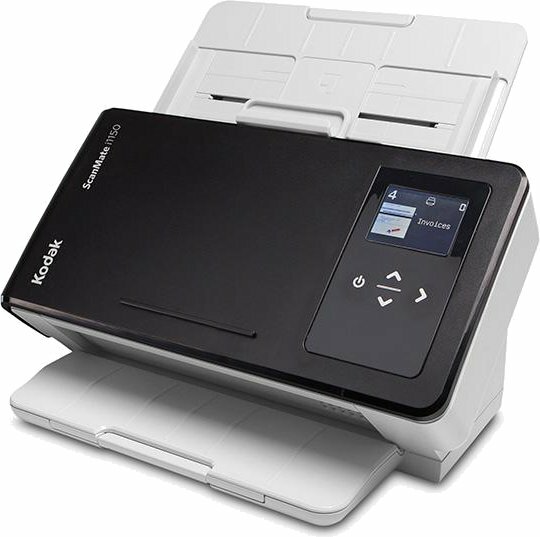 Virtually all document scanners available today scan in color with a resolution of up to 600 dpi and support duplex scanning (front and back side at once). The capacity of their feeders ranges from 50 pages for entry-level devices up to 1000 pages for high-volume models. 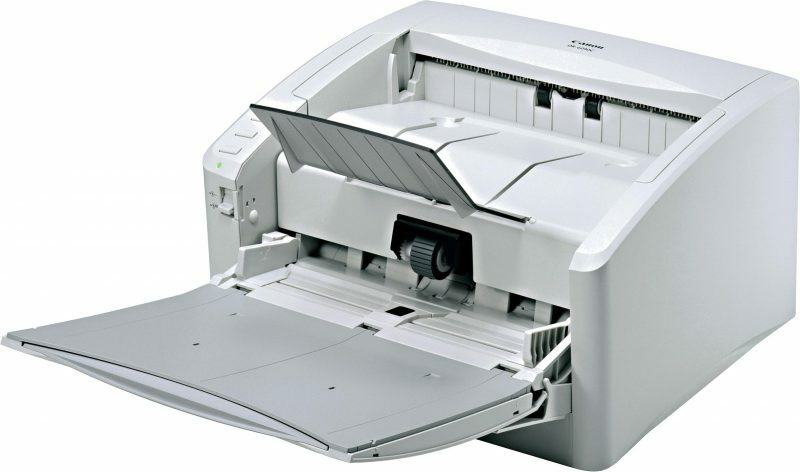 Their scanning speed typically ranges from 20 pages per minute up to 200 pages or more. As everywhere else, there seems to be no upper limit. 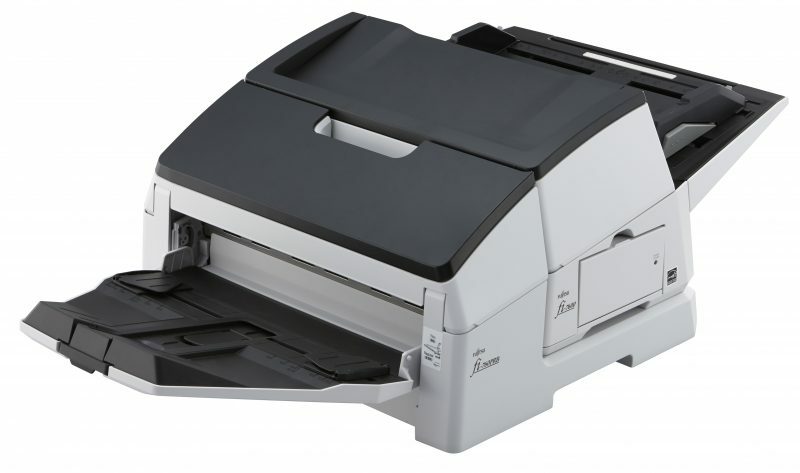 We have listed here some scanners of the brands Canon, Fujitsu and Kodak which can be found in the lower or middle price segment. Of course, we can also sell all other devices of these brands. To find the optimal model that suits your needs please contact us.